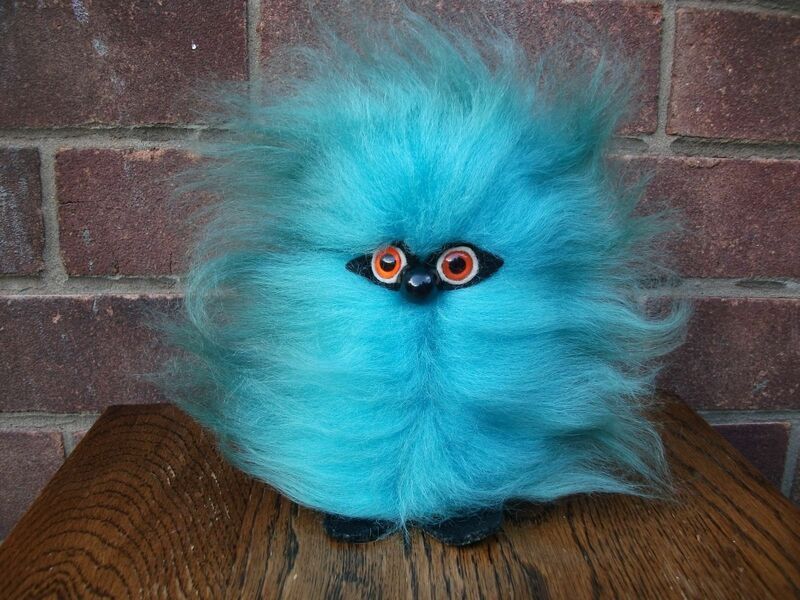 Fluffy things are just fantastic when you’re an anxious teen. At 13, I took comfort from a fluffy pencil case. You could sit in a boring lesson stroking, cuddling or simply admiring the fluffty-fluffness of your pencil case. 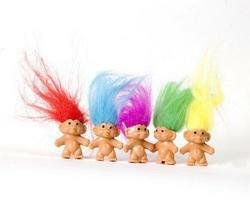 Mine tended to be neon orange or inky blue, but that’s how I got into fluffy. If you live in Britain, the cold winters are a harsh reality. In some cities, men like to show they’re hard by strutting around mid December in shirt sleeves, but generally you need a coat …. or a jacket ……. or maybe a brightly-coloured fluffy jumper to keep you warm in this climate. 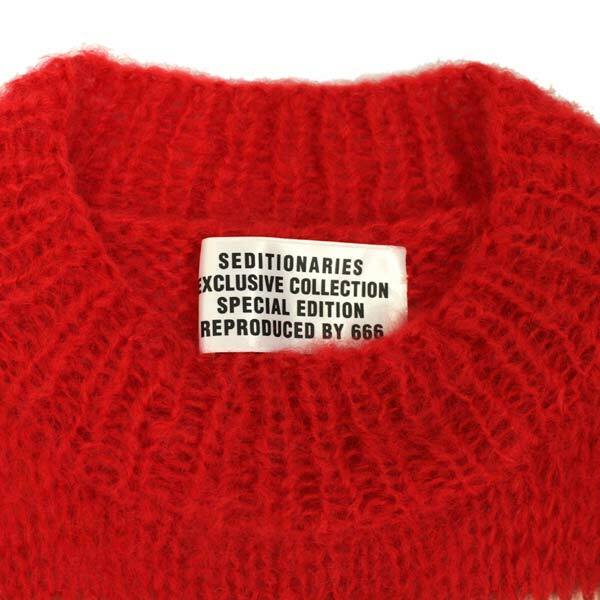 The origin of the punk jumper (never a ‘sweater’ in the circles I moved in) came from Vivien Westwood’s mohair jumpers sold in Seditionaries. This picture shows Debbie Juvenile in the shop, modelling a jumper that looks just like one of my old pencil cases. 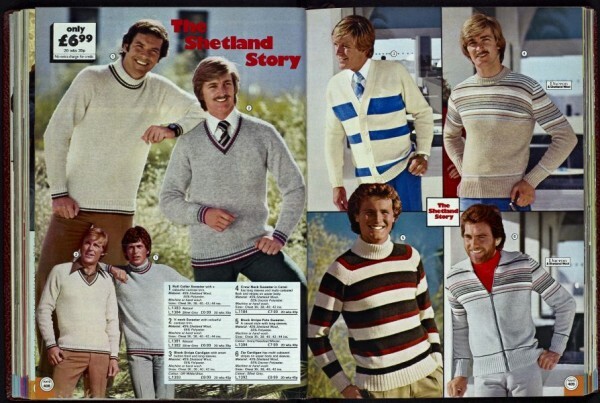 The price of a Westwood jumper was £25 in 1977 – a fortune compared with the delightful non-fluffy jumpers you could buy for £6.99 from your auntie’s catalogue. 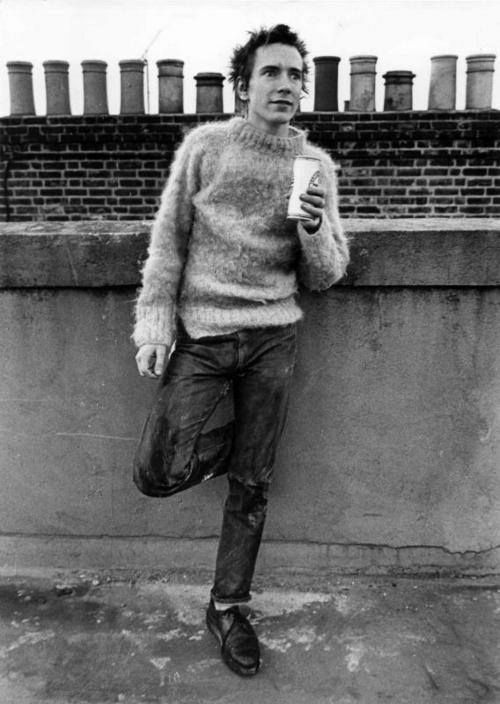 A key promoter of the mohair fluffy look was John Lydon, who demonstrates here that punks don’t pay any attention to washing delicates properly. The Victoria and Albert museum now hosts some of these historically-significant garments, and some of the classic punk fluffy jumpers are currently manufactured as reproductions under licence. Might just have a look at these…..